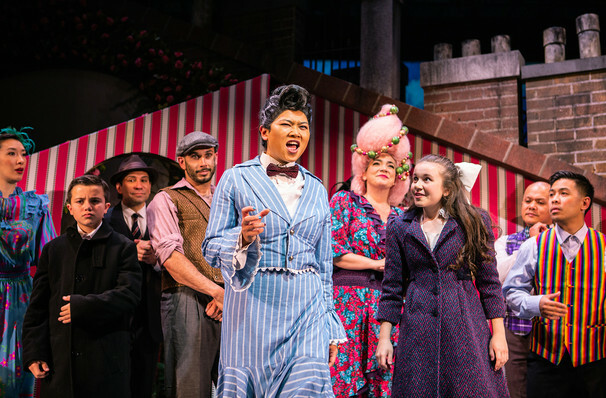 Watch the skies above the San Francisco Playhouse this holiday season as the world's favorite nanny flies in for this supercalifragilisticexpialidocious new production of the beloved children's classic directed by Susi Damilano. A magical musical experience for the whole family, this new adaptation of features all the songs you love from Richard M. Sherman and Robert B. Sherman and a book by Downton Abbey scribe Julian Fellowes. Follow Mary as she answers the call of the desperate Banks children after they discover their father is hiring another nanny. With a combination of enchantment and good old common sense, the mysterious Mary ends up changing all of their lives forever! Including the unforgettable hits 'Spoonful of Sugar', 'Chim-chim-cherie' and many more besides, this whirlwind of theatrical fun, combined with the Playhouse's fantastic cast and creative team, is likely to be a hit with all ages. Sound good to you? 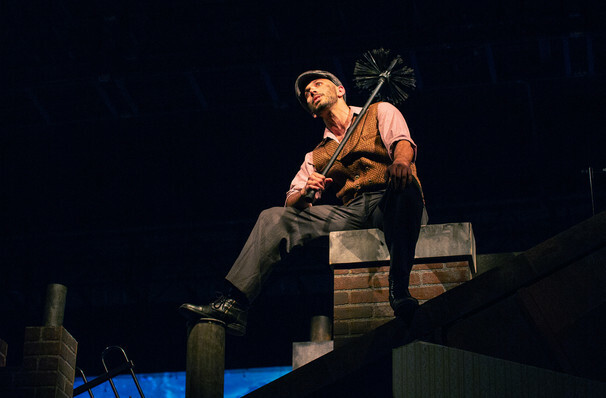 Share this page on social media and let your friends know about Mary Poppins at San Francisco Playhouse. 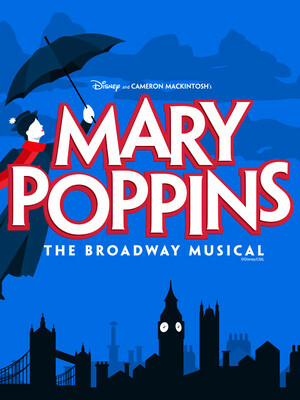 Please note: The term San Francisco Playhouse and/or Mary Poppins as well as all associated graphics, logos, and/or other trademarks, tradenames or copyrights are the property of the San Francisco Playhouse and/or Mary Poppins and are used herein for factual descriptive purposes only. 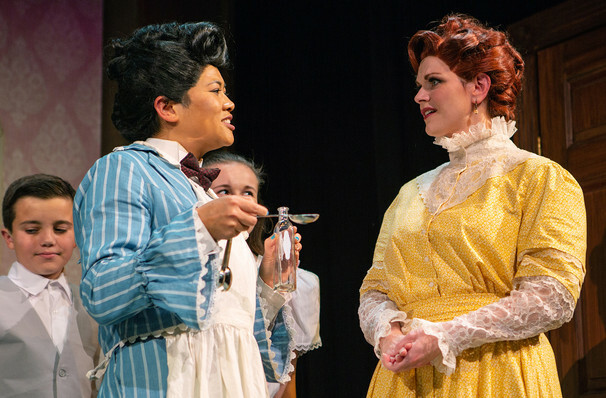 We are in no way associated with or authorized by the San Francisco Playhouse and/or Mary Poppins and neither that entity nor any of its affiliates have licensed or endorsed us to sell tickets, goods and or services in conjunction with their events.